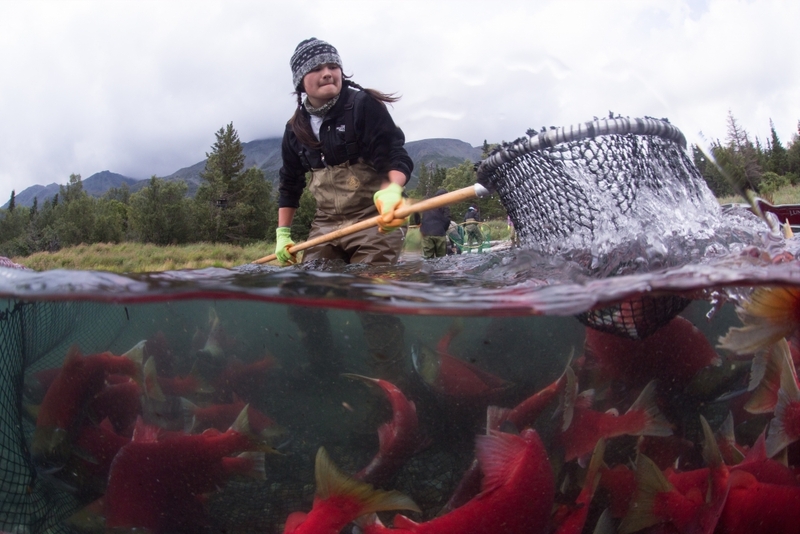 Due largely to a strong science-based management approach, salmon in Alaska persist. 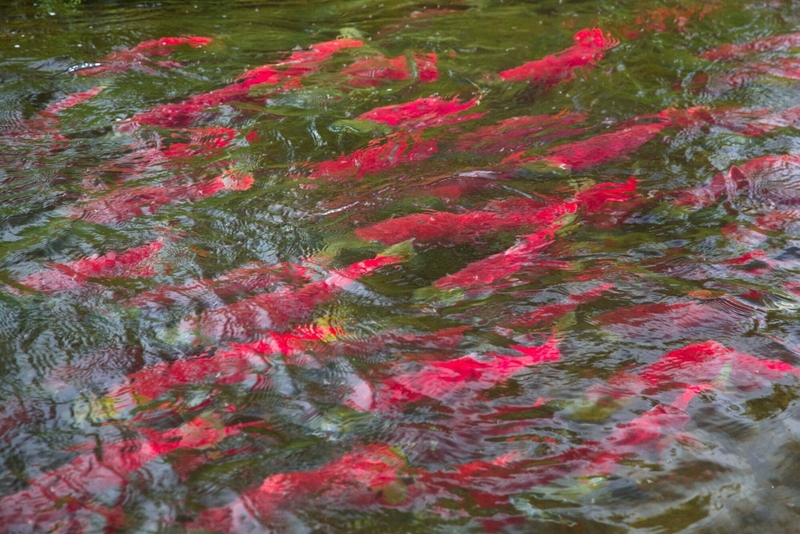 But the species’ long-term abundance and viability are under threat on several fronts — global warming, ocean acidification and incompatible development of salmon watersheds among them. While marine scientists are deeply concerned about the future of salmon in many Alaskan watersheds, limited mechanisms or forums exist for sharing interdisciplinary knowledge about the fish. That is about to change. A $2.4 million grant from the Gordon and Betty Moore Foundation to UC Santa Barbara’s National Center for Ecological Synthesis and Analysis (NCEAS) aims to address such issues. 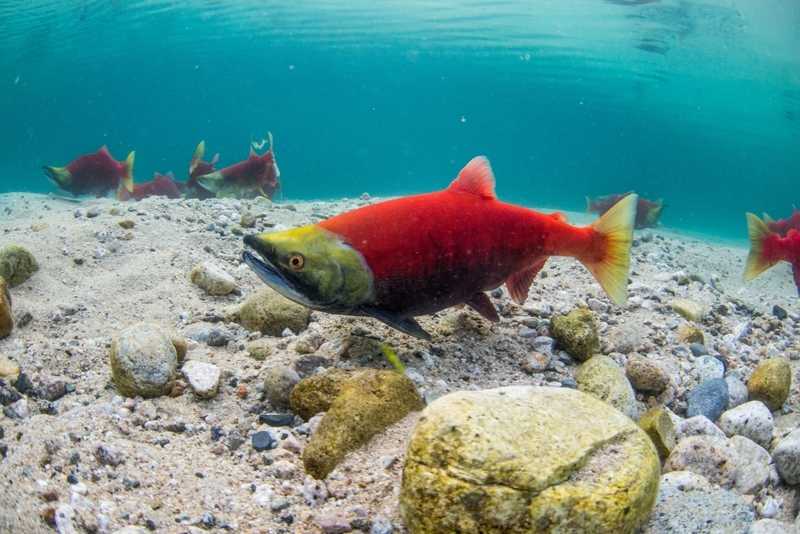 According to NCEAS Director Frank Davis, the project’s overarching goal is to pull together all of the science pieces to gain a clearer picture of the salmon system in Alaska. “This is about the ecological system as well as the social system associated with salmon management in Alaska,” he said. NCEAS will work in partnership with Anchorage-based Nautilus Impact Investing, which provides advice to social and environmental investors. 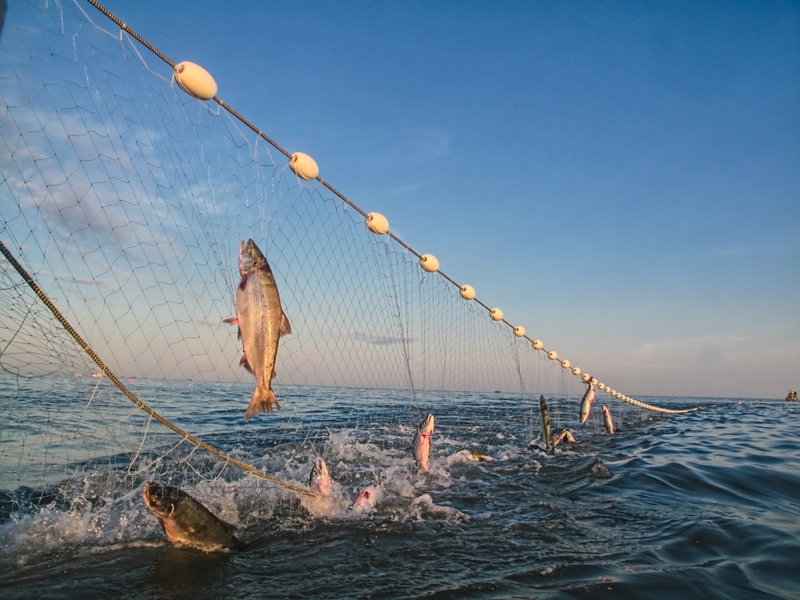 Together, the two organizations will work with a diverse coalition of Alaskan and national salmon experts to synthesize vast amounts of social, economic, ecological and related information. The project will engage a series of expert working groups covering a wide range of topics. 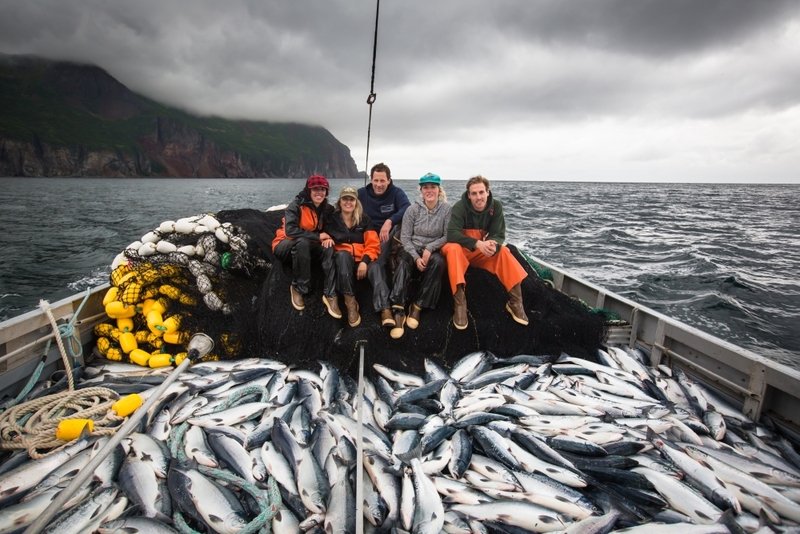 These groups will collate and analyze available data to answer key questions, such as the potential impacts of climate change on salmon in Alaska, and examine the global role and interconnectedness of Alaskan salmon stocks from biological, social and economic perspectives.